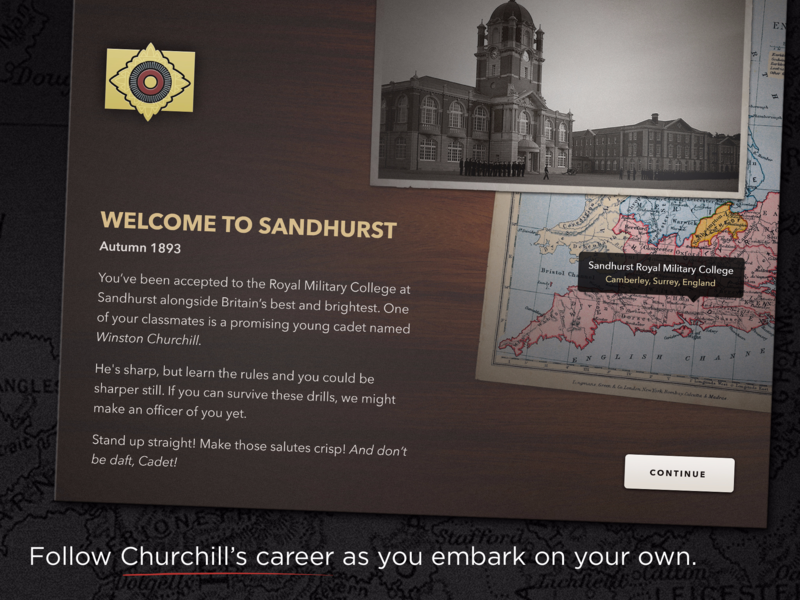 A strategy game for world leaders. Most good relationships begin with a good conversation. This one was no different. 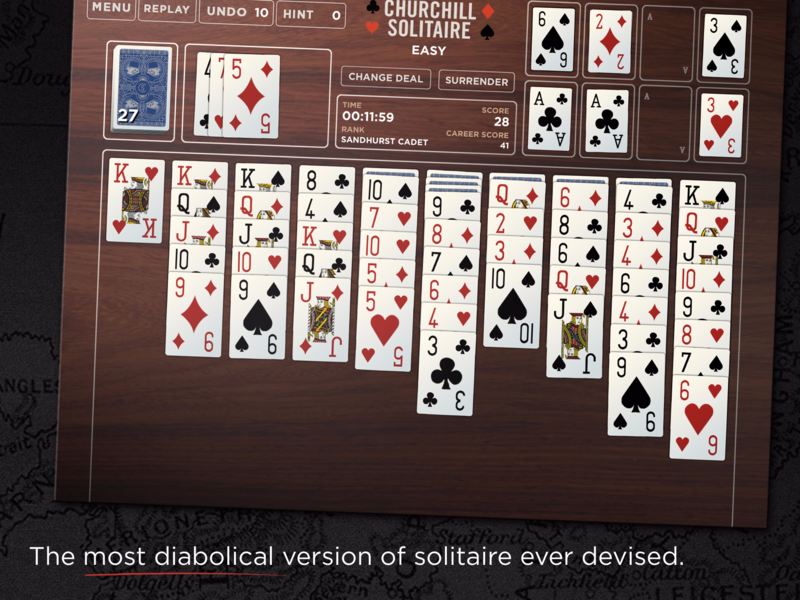 For many years, former Secretary of Defense Donald Rumsfeld had played a version of solitaire that was said to be developed and played by Churchill himself. 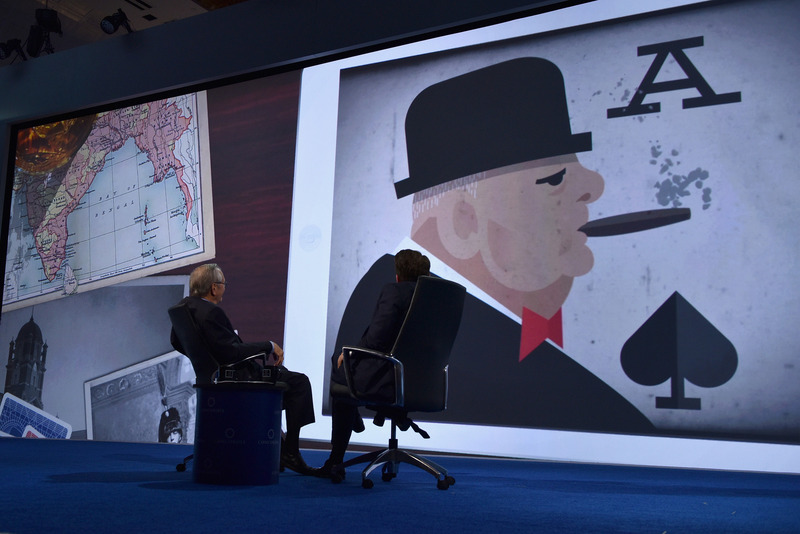 While Rumsfeld played to keep his mind nimble (and for a good challenge with the Mrs.), his entrepreneurial chief of staff at the time had bigger ideas for ensuring the game wasn’t lost to history. Fast forward a few years later when we first encountered Keith Urbahn, the former chief of staff who was now running a successful literary and PR company in the Beltway. 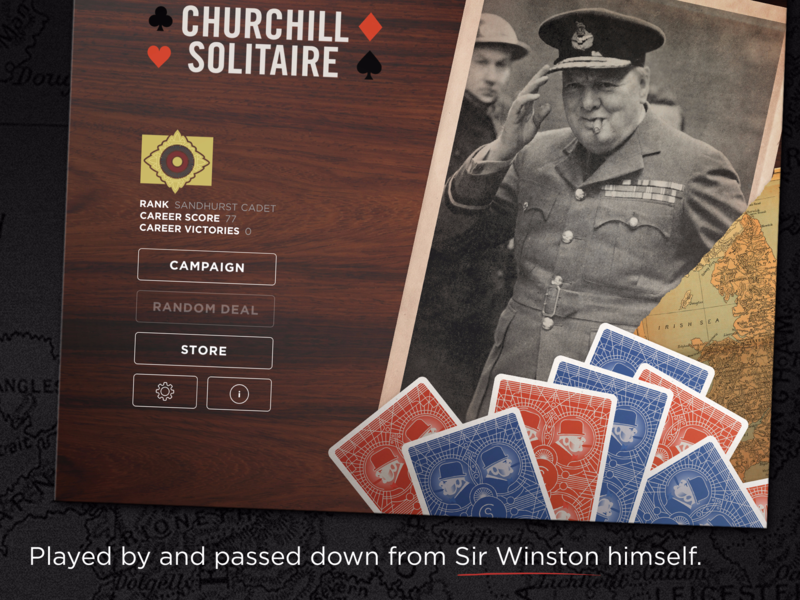 A convo followed that would set the course that would bring Churchill Solitaire to life on iOS and Droid. 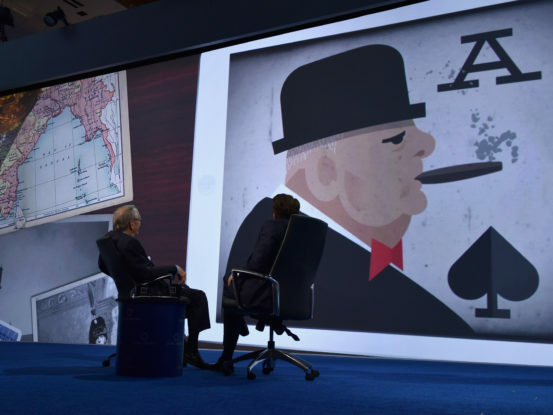 In the process, we’d bring together the Churchill Estate with the Rumsfeld Foundation, see the philanthropic orgs donate all of their profits to charity, and put out a a top-ranking app in the Apple Store. What's so special about this version of solitaire? 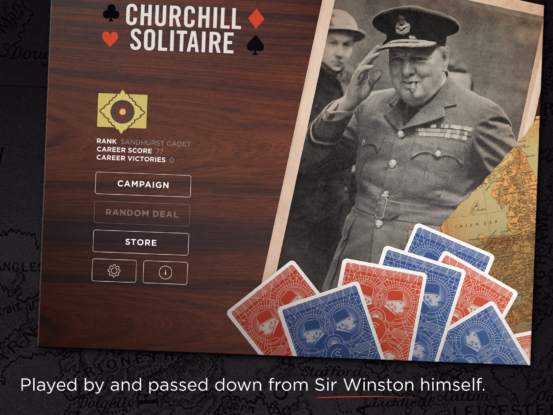 Not unlike the career that Churchill followed, Churchill Solitaire is an incredibly challenging version of the game. 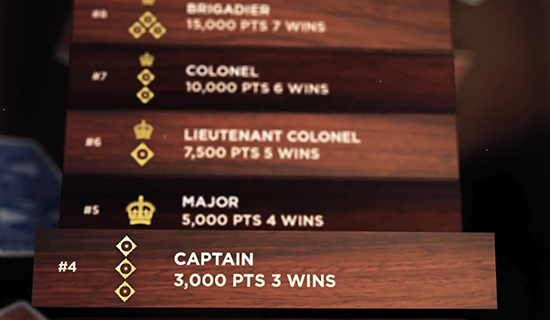 The game starts with 2 decks of cards, has rule limited movements, and success really hinges on systematically thinking ahead multiple moves at all times. 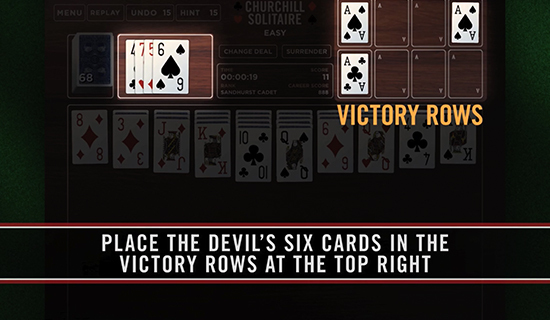 It’s no wonder that the game was a favorite for two of the greatest statesmen in the last century!